Summer of 2015 we decided to stay at North Ranch and only take short trips to visit cooler places. Probably visit in the White Mountains or Flagstaff in Arizona and maybe San Diego to visit our son. Otherwise we will just wait out the monsoons in Congress AZ. 50,000 miles on this 1998 5th wheel in ten years. 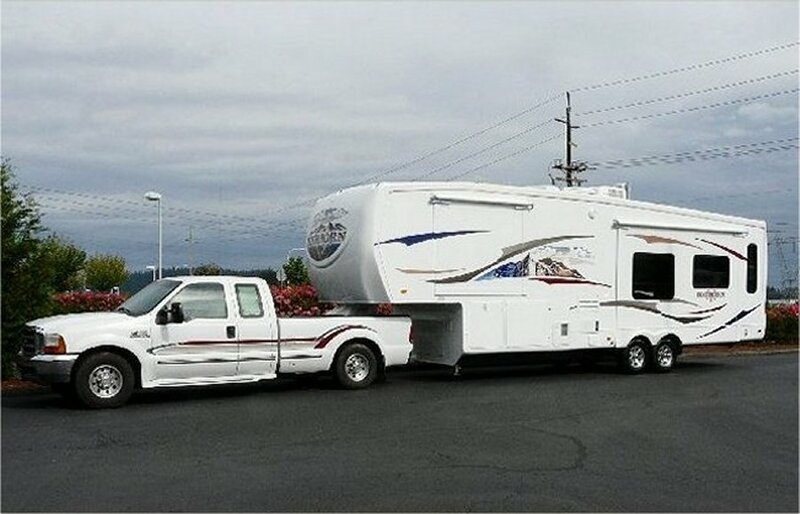 New 2009 Model 5th wheel for the next ten years. Our lot in Congress, Arizona. 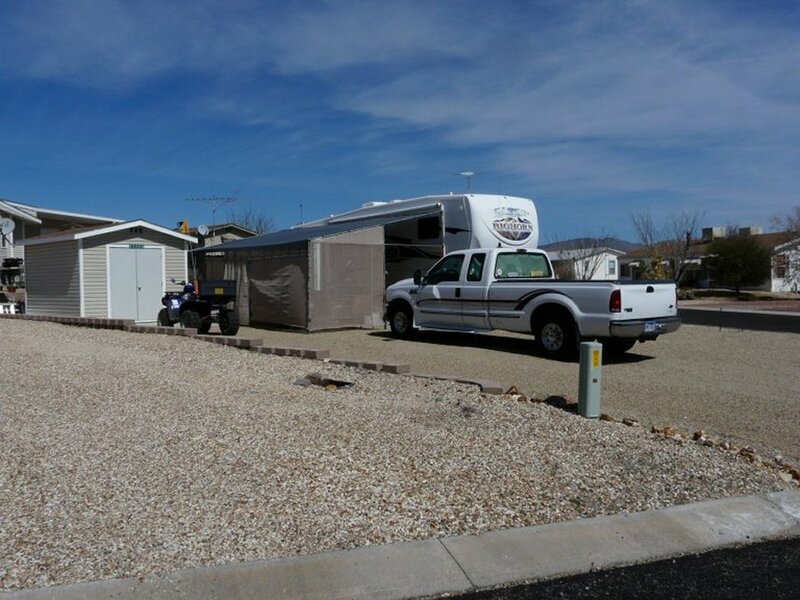 Escapees North Ranch RV Park Lot 316. We sold our home in San Diego, CA in August 2000 and hit the road in May 2001. As a current update we spent the winter of 2002 in the Rio Grande Valley then in April 2003 moved to Hondo, Texas (about 40 miles west of San Antonio) to check out the Texas Hill Country. After a month in the Hill Country we headed east and stopped in Port Author, TX to visit friends. We stopped off for a tour of New Orleans then headed north on the 450 mile Natchez Trace Parkway that goes through Mississippi, Alabama and Tennessee. We attended the Grand Ole Opry in Nashville and headed east to Knoxville for two weeks then north to Louisville, KY for the Great American RV Rally in June. From there we headed north and east to explore the New England states and then mosey south to Florida the winter. The pictures on these pages reflect some of these travels. Traveling the last eleven years we have been in every state, including Alaska, excluding Hawaii, and most of the Canadian Provinces. Most states more than once. 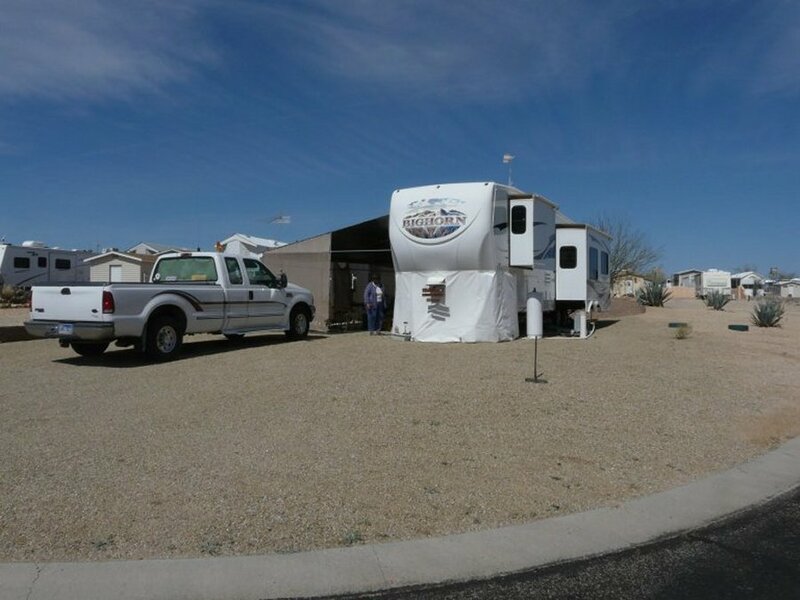 Spring of 2010 we bought an RV lot in Congress, Arizona at the Escapees North Ranch RV Park. 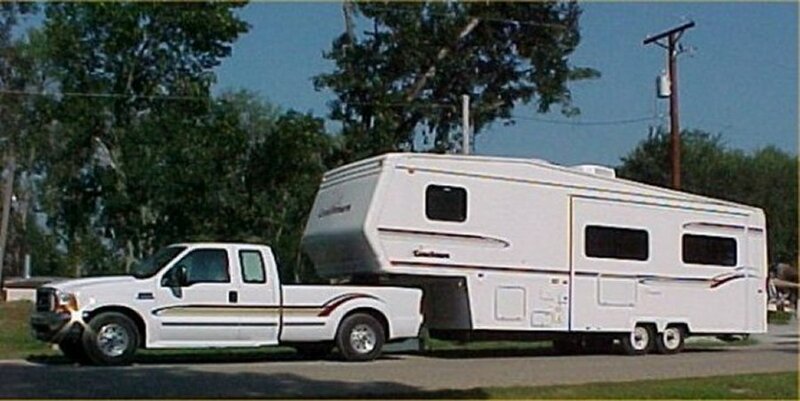 We will be spending most winters here on our RV lot still planning on traveling during the summer months. So relax, and enjoy looking at the photos from some fun places we have explored. If you have any comments, questions or suggestions drop us a line!